Dr. Salman El Khalid received his initial education in Nigeria and then completed his MBBS from University of Sind in 1984. After house job he joined Aga Khan University Hospital for a 5 year residency upon the completion of which he cleared his FCPS in 1991. He then went to UK for further training and returned in 1992 after completing his FRCS. He rejoined Aga Khan University Hospital as an Instructor in Urology. In 1993 when The Kidney Centre started its urology Department, Dr. Salman was offered the Post of Consultant Urologist which he accepted as a challenge and took up the initiative of building up a new department in a new hospital. 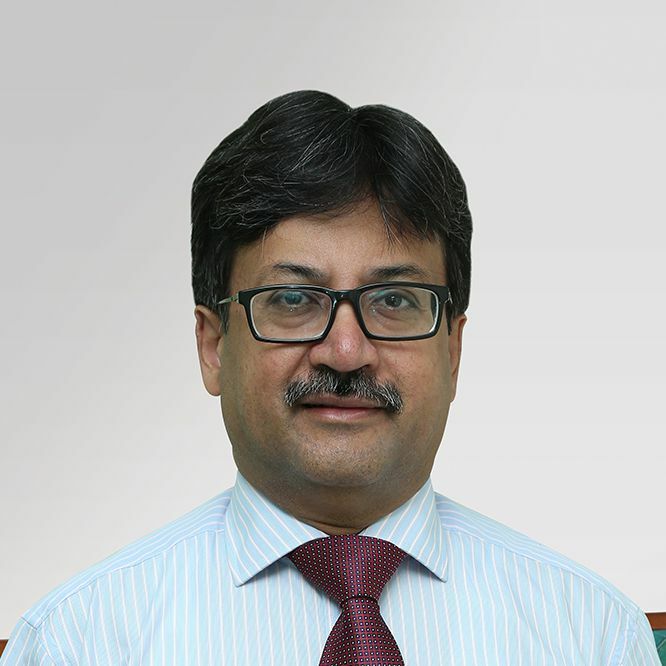 Since then he has been working tirelessly as Head of Urology Department and along with other Faculty and Staff members has brought it to its current status whereby it is a recognized unit by the College of Physicians and Surgeons of Pakistan for Post Graduate Training of doctors leading to award of FCPS. The Urology Residency Program has produced 9 graduates, who have all passed their FCPS examinations from College of Physicians & Surgeons Pakistan and are currently working in various hospitals of Karachi and abroad. Dr. Salman has actively participated in several National and International Conferences in Urology. He also went to Australia to receive training in Renal Transplant and has initiated the Renal Transplant Programme at The Kidney Centre. This is a purely ethical program and only live related donors are accepted in this program. All potential renal transplanted recipients as well as their donors received extensive screening before final selection for transplant. Alhamdulillah, results of the transplant program have been excellent. Dr. Salman has also been the pioneer in laser surgery for prostate enlargement. He not only started the HOLEP procedure but also started the High Power Laser Vaporization of prostate using the 180W Evolve Laser. He has also been a Master trainer for both of these procedures as well as for several other endo-urological procedures including PCNL & URS. Several postgraduate doctors have reviewed training from him in these procedures. Under the leadership of Dr. Salman, the Urology Department at The Kidney Center Post Graduate Training Institute continues to strive to remain at the cutting edge of modern urology.